Question! Isn’t it possible That this person’s “minor aches” from almost 20 car accidents are the the tip of the iceberg? All precision tools and musical instruments must be tuned regularly. Chiropractic care tunes the body’s organ of communication and optimizes the function of all of its systems and ensure health. Important points: 1. 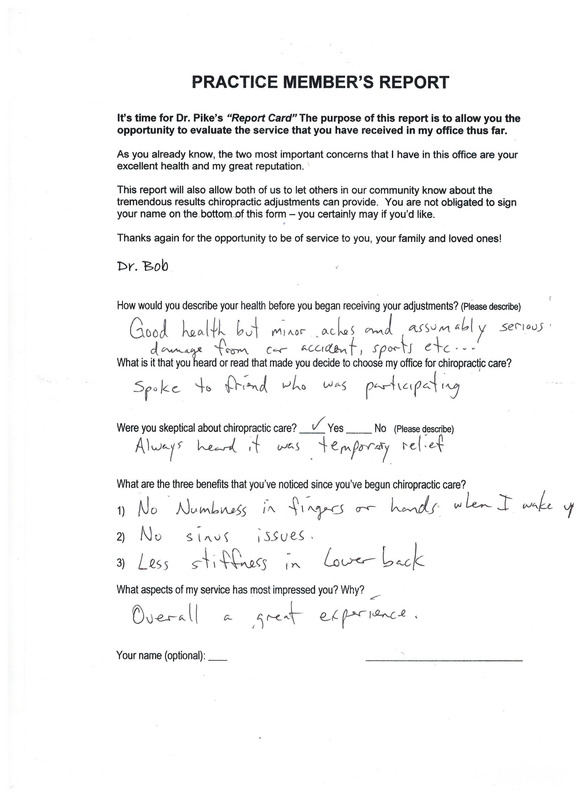 “Always heard it was temporary relief” My comment: David got excellent results with problems like sinuses and numbness with decreased spinal movement he didn’t expect. 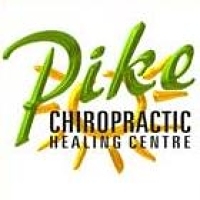 Adjustments improve spinal communication and reconnect you to LIFE. This is the reason for adjustments.